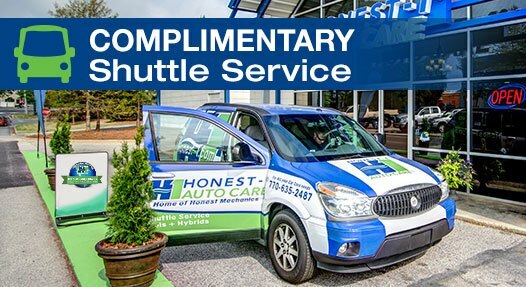 These guys are super friendly, helpful, efficient and HONEST! 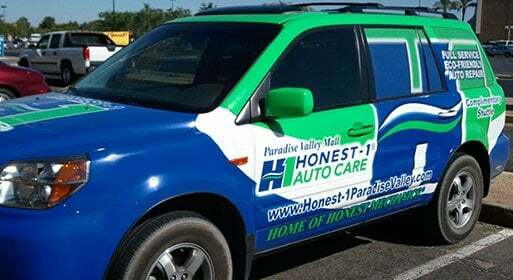 For Arizona residents of Phoenix, Paradise Valley, and Scottsdale, Honest-1 Auto Care is your neighborhood, Eco-Friendly auto repair shop located conveniently by Paradise Valley Mall. Why choose us? 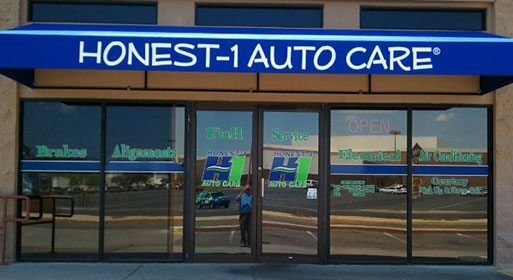 We work diligently every day, even in the Phoenix summer heat, to change the face of full service car maintenance and repair with superior customer service, honesty and value. 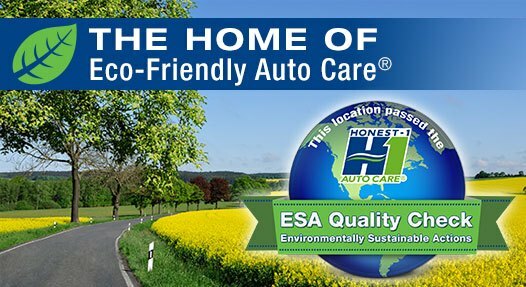 Along with providing friendly, courteous service, we ensure our Phoenix car care customers are thoroughly educated on the systems and services necessary to make their car safe and performing at its best. 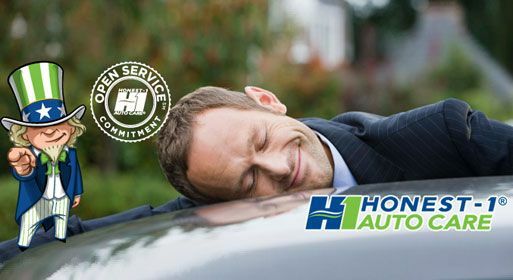 Our customers are important to us and our highly experienced technicians treat each car like it is one of our own! Why choose us for your Phoenix Auto Repair Shop? Try us and see what a difference Honest-1 can make! Why Choose Us for your Phoenix Auto Repair Shop?